Are you wondering what registering is going to do for you? Well first of all registering is FREE! 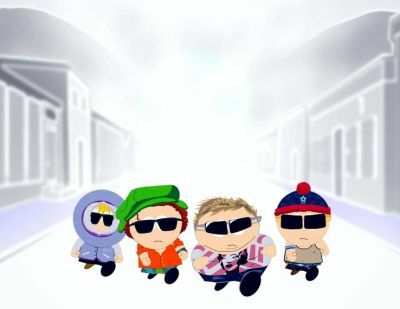 Watch more episodes of south park! See everyones profile and rank! 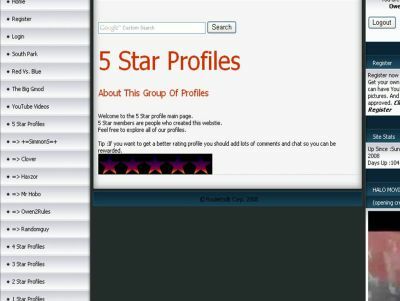 Hope to see your profile in the 4 star page!